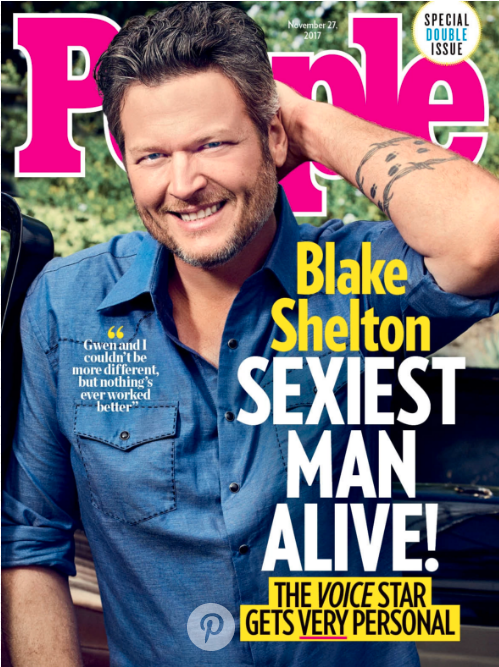 Shelton said he couldn’t wait to taunt his fellow “The Voice” coach Adam Levine with the award. Levine garnered the honor in 2013. “As proud as I am and honored that you guys asked me, that’s really the only thing I care about,” Shelton lightheartedly told People, which announced the news Tuesday.